Step 1 Blitz everything together in a blender until smooth. Add 1 Tbsp of flaxseed oil or chia seeds for an omega-3 boost! For an incredibly nourishing smoothie with loads of antioxidants to fight off the causes illness, this is a winner. The spinach and kale provide vitamin K, magnesium, potassium and vitamin A. 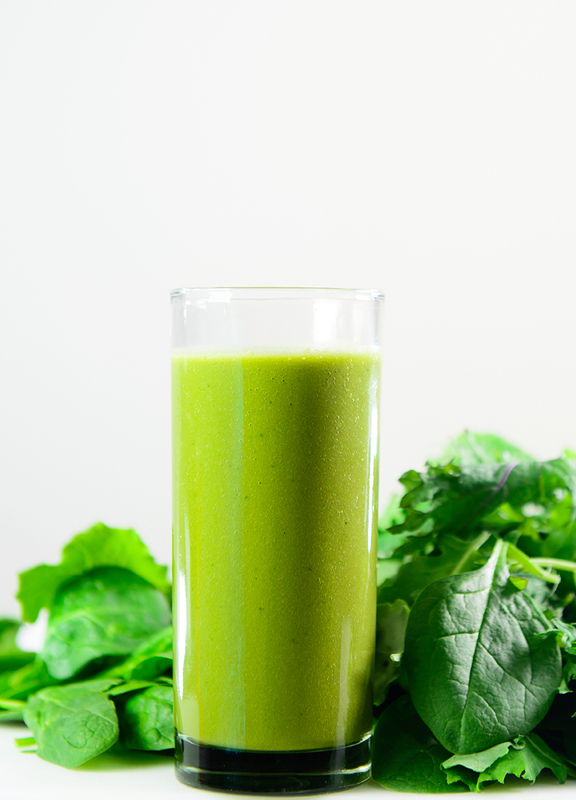 While the pineapple and mint provide helpful enzymes and support for optimal digestion. Make sure you add in the tablespoon of chia seeds of flaxseed oil for a hit of omega-3 and good fats for longer satiety.